In case you’re in love and you live in Delhi, you’re one fortunate bloke! Trust it or not, the city is a paradise for lovers. There are a horde of romantic places in Delhi for each adoration chomped soul out there. Try not to give your recently sprouting seeds of adoration a chance to be rotted by weeds of your inauspicious life. Go out and bond with your cherished one over some fun exercises. 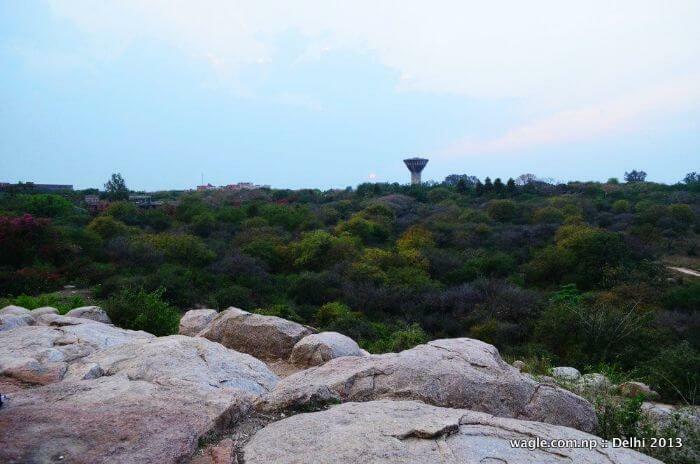 Another extraordinarily romantic place in Delhi, Parthasarathy Rock is an open air auditorium in JNU Campus where you can witness the city’s most gorgeous sunset. Surrounded by a number of rocky hills and crevices, the gem of the area, however remains Parasarathy Rock lovingly called PSR. It’s a shame if you haven’t yet gone for a date at Deer Park till now! 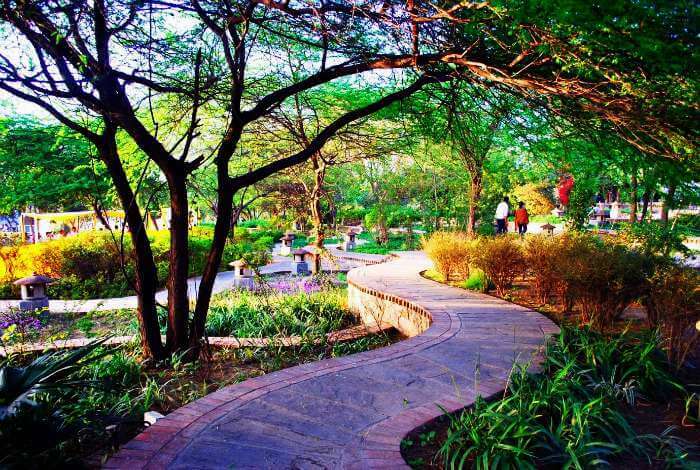 It can actually be called the most romantic places in Delhi. 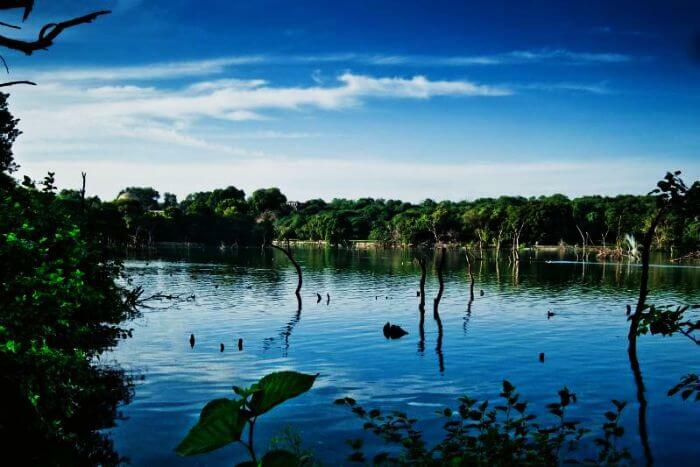 Covering a vast area, the park has a charming lake (or tank) in its premises not to mention the well- trimmed lawns and flower beds. On any given day you can spot peacocks, Deers, rabbits and guinea pigs here. You’ll almost forget you’re still in a congested and polluted city like Delhi while spending your hours here! 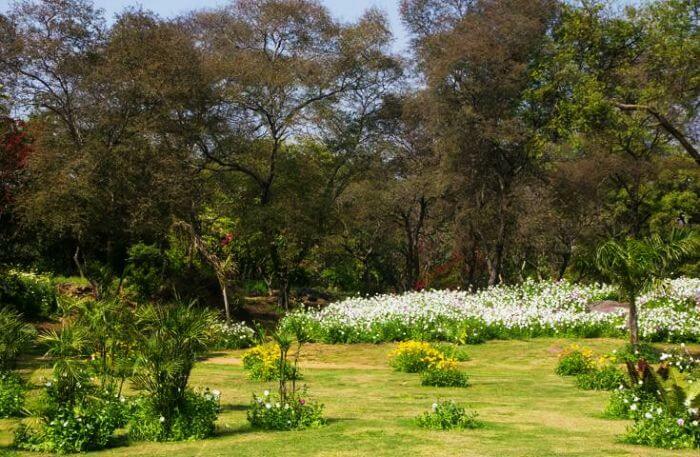 A hotspot for young couples Buddha Garden in Dhaula Kuan is a famous romantic place in Delhi. It could be a little unsafe because it’s in a secluded area and there have been reports of notorious incidents happening here but that doesn’t seem to stop the love bitten bravehearts to find themselves a cozy little spot at the park. I must be the beautifully manicured lawns, streams, sloping terrain of the park that attracts them in such big number. 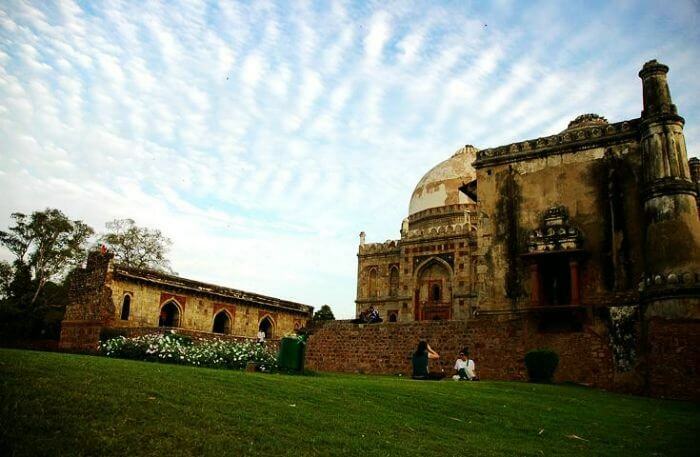 A stroll along the archaic ruins of Lodhi garden can actually be the most idyllic date for couples in Delhi. Situated near Khan Market in Lodhi Road of South Delhi Lodhi garden is one of the most amazing places to visit in Delhi for couples. Spend a relaxing afternoon with your sweetheart here enjoying the well-kept flowers beds and the scenery all around. There are also some famous food joints nearby that you can try out including the Lodi gardens restaurant. Previous article5 Ways to Celebrate Valentine’s Day When You’re Single ! Next articleAway from your love on Valentine’s Day ! here’s a letter that might help.